Jeffrey S. Altman is a Miami 18 Wheeler Accident Lawyer and Miami Truck Accident Lawyer that litigates Injury and Wrongful Death cases caused by 18 Wheeler and other Trucks in Miami, North Miami, North Miami Beach, Aventura, South Beach and throughout Florida. South Florida is a booming industrial area. This is particularly so in the Miami, North Miami, Miami Shores, North Miami Beach, South Beach and Aventura areas. As a consequence, there is a tremendous amount of 18 Wheeler and other Commercial Truck Traffic. Due to simple geography, it takes an 18 wheeler or other Commercial Truck hauling cargo over 7 hours to get to the Miami area from outside the State of Florida. Accordingly, 18 Wheeler or other Commercial Trucks spend a large amount of time on Florida roads. As expected, this leads to a lot of 18 Wheeler Accidents involving Catastrophic Personal Injury, Traumatic Brain Injury or Wrongful Death. These 18 Wheelers and Trucks primarily travel on I-95, The Florida Turnpike, SR-836 (The Dolphin Expressway), SR-826 (The Palmetto Expressway), I-395 (The MacArthur Causeway) and I-195 (The Julia Tuttle Causeway). The 18 Wheelers and Trucks hauling cargo on these roads have certain laws and regulations they must comply with regarding driver commercial vehicle licensing and training, driver sleep, cargo weight, properly securing cargo, truck maintenance and insurance. Commercial vehicle operators that fail to follow these regulations or other traffic regulations can be the cause of many car accidents in Miami, North Miami, Miami Shores, North Miami Beach, South Beach Aventura and other parts of South Florida. 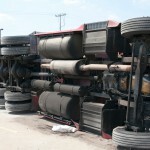 Car accidents with an 18 Wheeler or other Commercial Truck can be devastating. The Truck and Trailer can often weigh close to 80,000 pounds while the average small vehicle is less than 4000 pounds. Collisions are likely to cause Catastrophic Personal Injury, Traumatic Brain Injury or Wrongful Death. 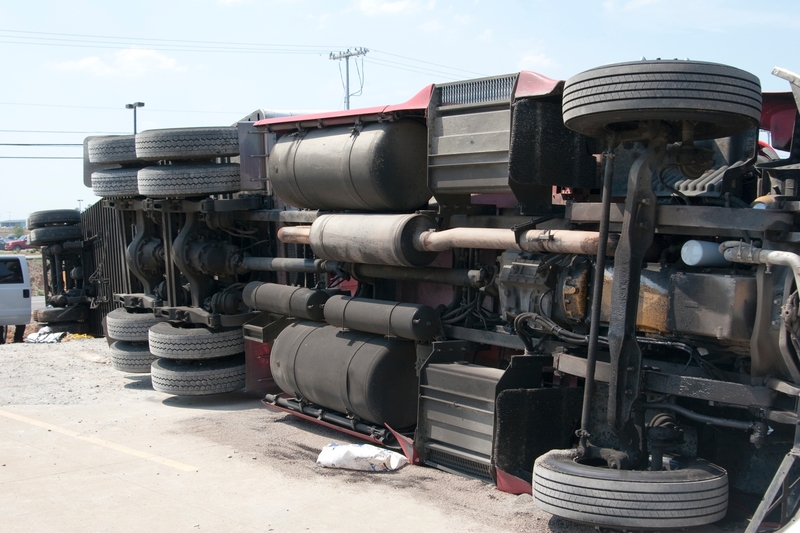 If you are involved in car accident with an 18 Wheeler or other Commercial Truck, you should hire an attorney that has handled these types of cases in the past. There are specialized administrative regulations, State and Federal Laws and insurance issues that occur in many of these cases. Jeffrey S. Altman and the Miami Law Firm of The Altman Law Firm have been handling these types of injury cases since 1998. We handle Catastrophic Personal Injury, Traumatic Brain Injury or Wrongful Death cases throughout the State of Florida. This Personal Injury Law Firm is located in Miami with quick and convenient access from North Miami, Miami Shores, North Miami Beach, Aventura and South Beach. Please call or email for a Free Case Evaluation to 305.373.3730 or jaltman@altmanlawfirm.com.